Cadence residents will loath to leave their comfortable apartments and amenities but then if the urge to be close to nature occurs there is a nice alternative nearby. 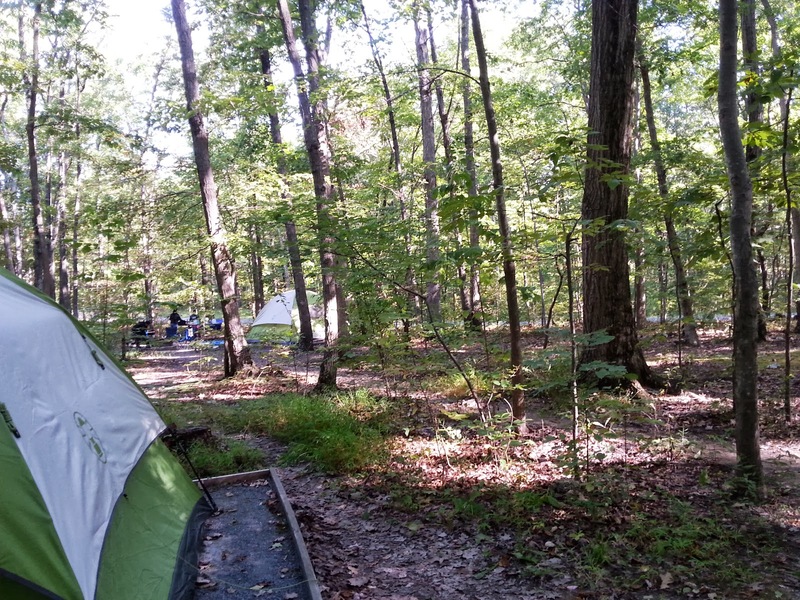 The Little Bennett Campgrounds in Montgomery County is a perfect place to get back to nature. Little Bennett Park is about 15 miles North of Cadence at Crown off exit 18 on Route 270. 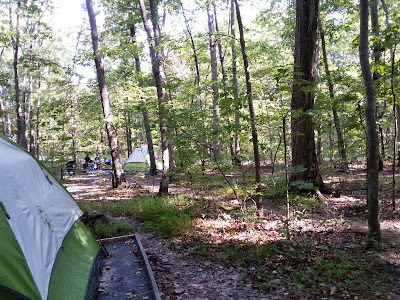 The campground has 91 wooded campsites.Maryland-National Capital Park and Planning Commission, and are located in northern Montgomery County. Full-time camping for Little Bennett Campground for the 2013 camping season is March 29-October 31, with a maximum stay of 14 days. A minimum two-day reservation is required on holiday weekends (Memorial Day, Fourth of July, and Labor Day). Limited camping is available on weekends only during March and November (see below). The campground is closed in December, January and February. For more information, please call us at 301-528-3430. For an additional rental fee per night, plus the site fee (two-night minimum), your campsite will come all set up for you, with a four-person tent, two camp chairs, a propane stove, and a lantern. Bring your own bedding, cooking gear, and food supplies, and your campsite will be waiting for you to enjoy sleeping under the stars. One week’s advance notice is required. Camper- Ready Camping is available on campsites B30, B31, and B32 only. Please call the Contact Station forcamping fees and more specific information: 301-528-3430. This 3,700-acre park offers over 21 miles of natural surface trails in the Best Natural Areas. The park is mostly forested and lies among the tributaries of Little Bennett Creek. 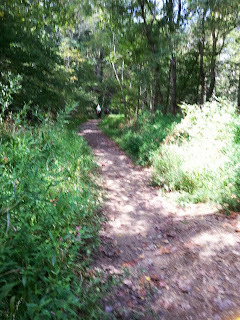 There are many trails that are accessible to horses. bikes and trail walkers. In some places you may have to ford creeks so be prepared for wading in water. If camping is not for you and you are a day-tripper, Montgomery County has a lot of parks and trails for you. My personal favorite is the C & O Canal pathway which is a subject for a future blog post.